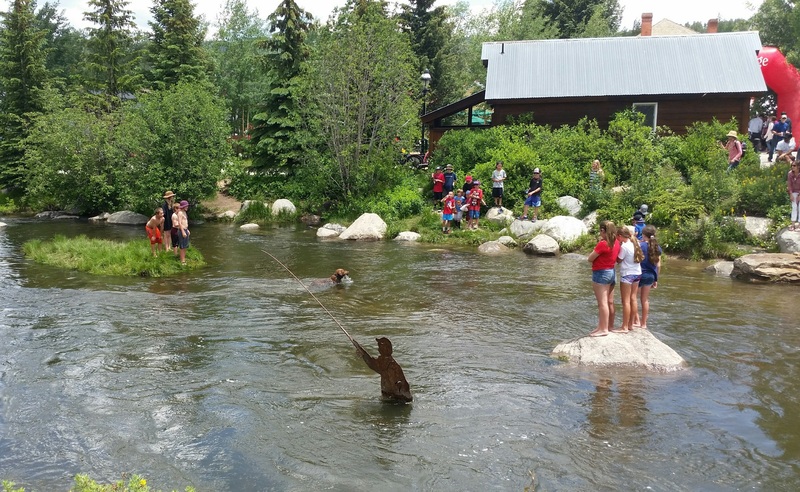 Summer Events in Breckenridge. Breckenridge summers are legendary. I'll be happy to help you plan your trip, give me a call now. Date: July1-3 Annually ranked one of the top art shows in the United States. -Independence Day 10K Trail Run - 7:00 a.m.